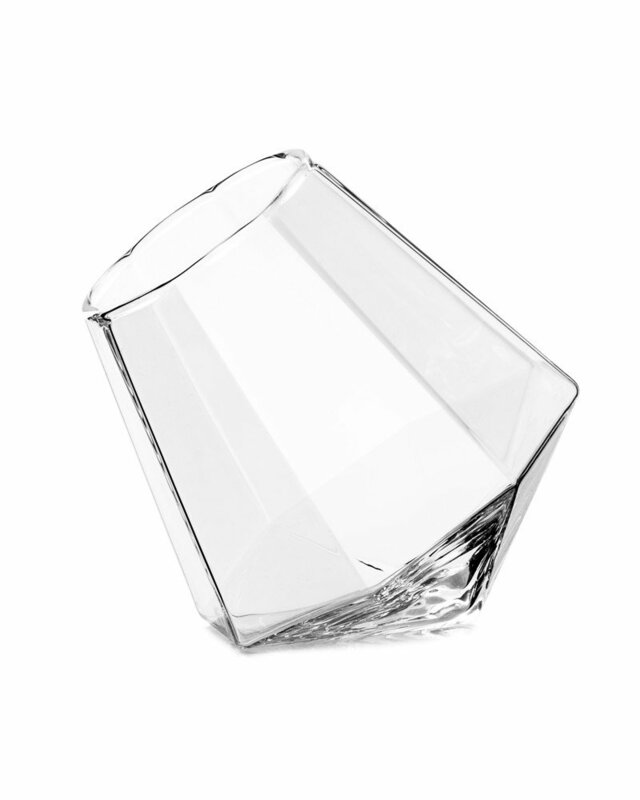 Drinking a high-end liquor definitely requires a glass that looks amazing. This diamond-shaped glass even makes water taste better. 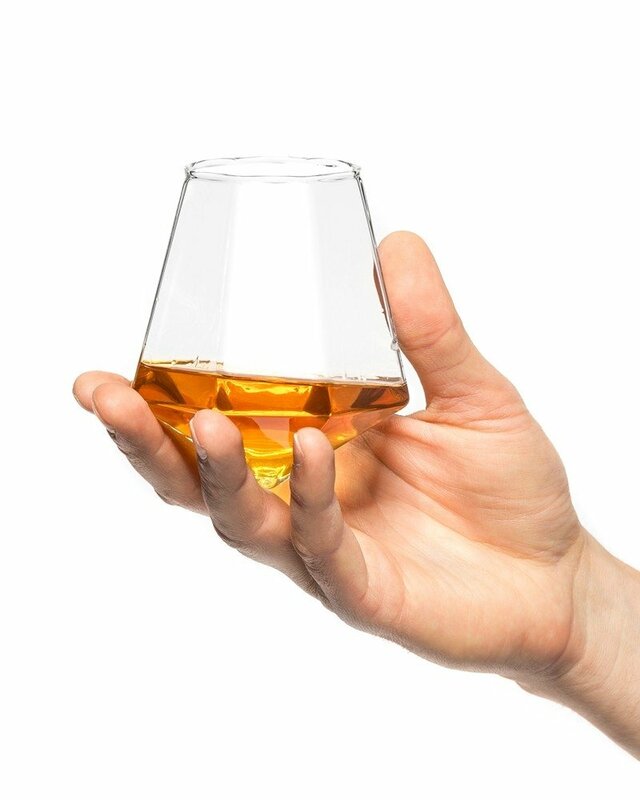 Can you imagine using it to serve your favourite whisky? Elegant and classy whether held in hand or placed on the table. - Caution: not suitable for dishawasher!